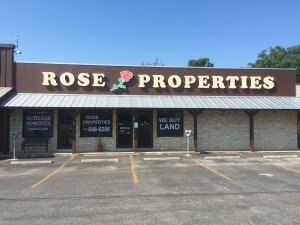 Rose Properties was established in 1976 and built on the corner of Highway 87 and FM 775 at the traffic light. 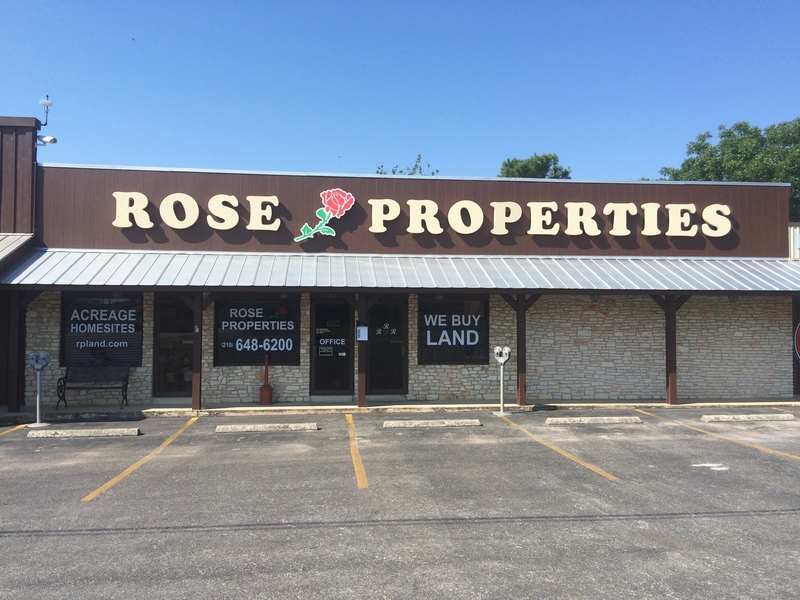 Rose Properties started out in the real estate brokerage business and rural land development. The first acreage sites were developed in 1976. Since then we have developed over 30 areas to the enjoyment of many city dwellers who now enjoy country living. Planning to sell your home or land? Call us for a free market analysis!